We are announcing today that Duluth FC will not be returning to Public Schools Stadium this season due to a reconstruction project concerning the stadium that will overlap with the 2019 NPSL Season. Duluth will instead play league matches at Duluth East High School, home of the East Greyhounds. Duluth FC are excited to play their next season at East High School, who reached the State Championship game in the fall of 2018 and helped put Duluth on the soccer map. 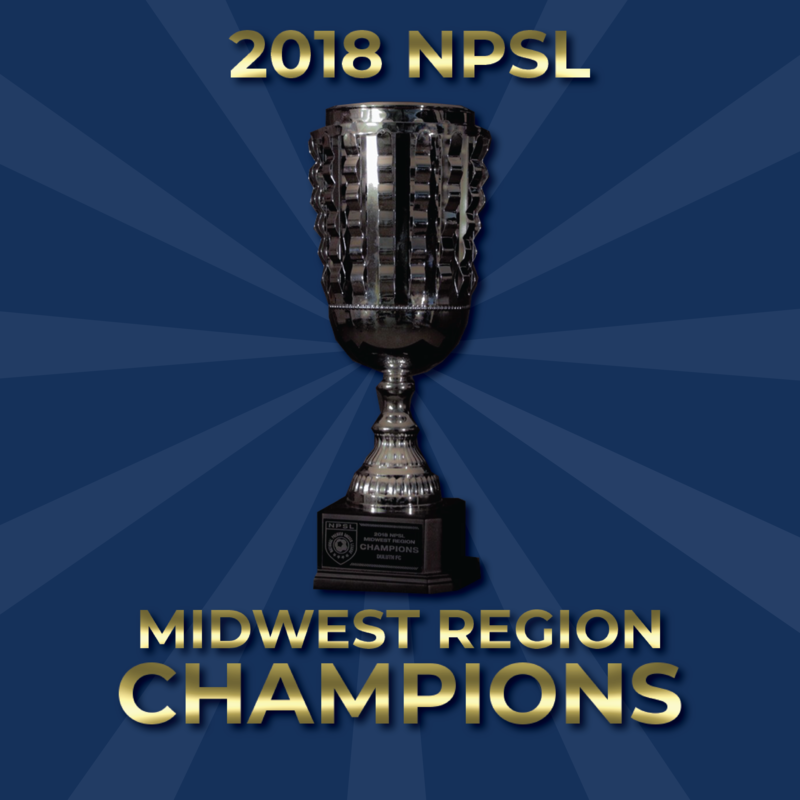 This arrangement will last the entirety of the 2019 NPSL season. Further information regarding matches will be published when relevant and able.